What’s the biggest motivator to engage students in hands-on math learning? Why, candy of course! On Halloween students are already looking forward to getting candy. By finding a way to incorporate it into a lesson you increase the chances of student engagement. One of our favorite Halloween math activities, Pumpkin Candy Container, not only includes candy, but reinforces a growth mindset as well, as students build a container that can hold the most candy out of just a piece of paper and tape! Another favorite Halloween math activity is Pumpkin Seed STEM. For this activity students predict how many seeds are in a pumpkin. They also make predictions about the height, width, and weight of a pumpkin and measure to test the accuracy of their predictions. Room on the Broom is an engaging read-aloud that is perfect for Halloween! 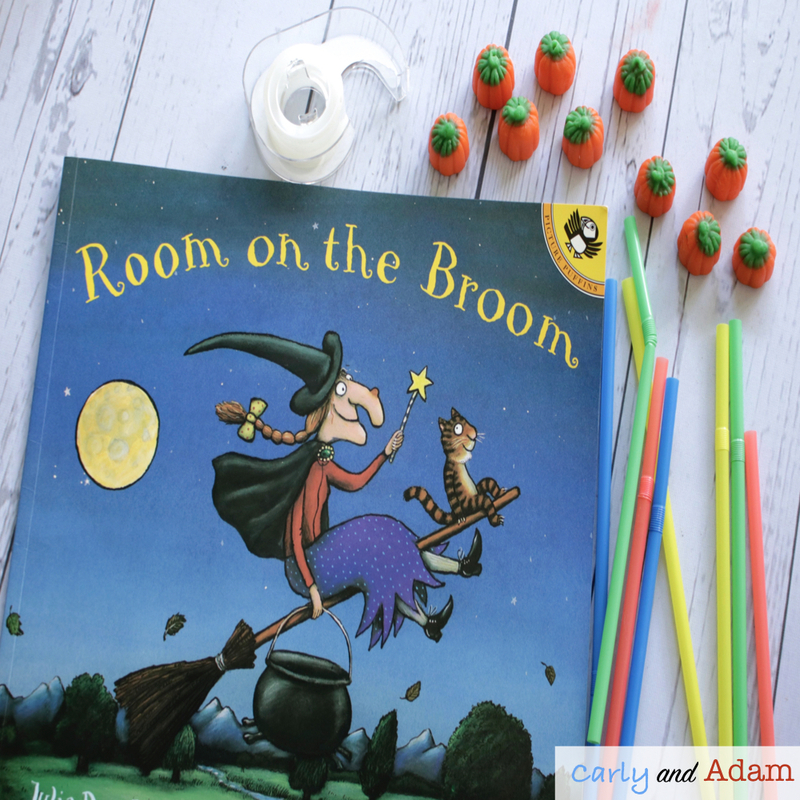 Integrate STEM into this read-aloud by having students design a broom out of straws and tape that can hold the most candy pumpkins. Add writing into this activity by having students sketch a design for a new broom and write a letter to the witch persuading her to buy their new and improved broom. What activity is more engaging for students than making slime!? Making glow in the dark slime of course! 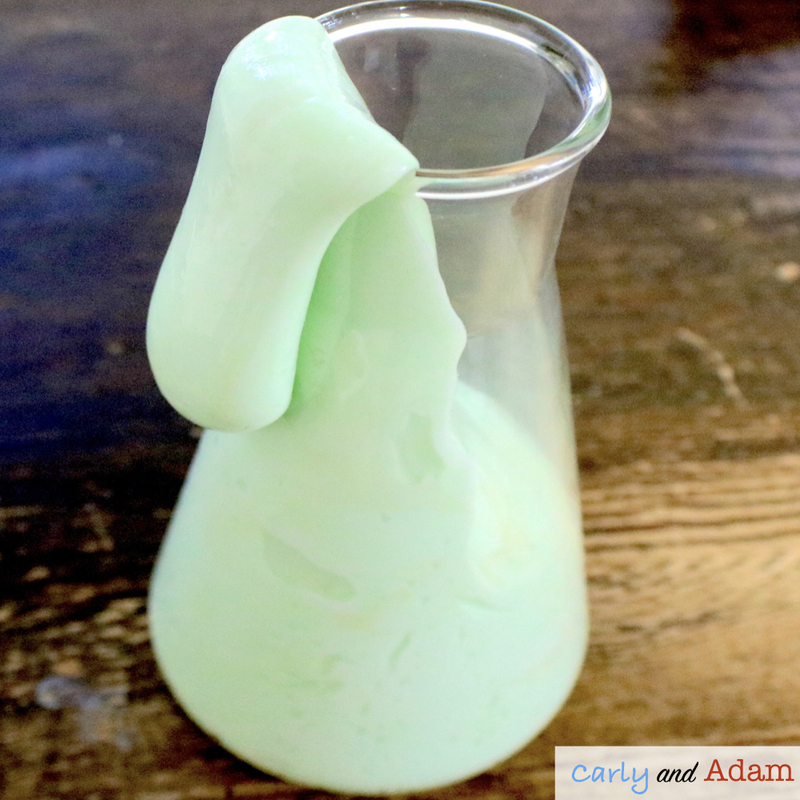 Making slime is the perfect science experiment for Halloween! Teach students about properties of matter and chemical changes while adding some glow in the dark magic. All you need are 3 ingredients: glow in the dark Elmer’s Glue, contact solution, and baking soda. In order to ensure a smooth Halloween in the classroom be sure to keep your day structured while incorporating fun, hands-on, holiday themed learning activities across all subject areas! Most of all, be sure to make time to engage with your students and create conversations. Be open to different ways that students celebrate the holiday and be understanding of students who may not celebrate at all. Overall, the most important thing to remember is to have fun with your students!